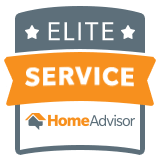 Hire us for your job or emergency 24/7 service. Quality work from licensed electric contractors. 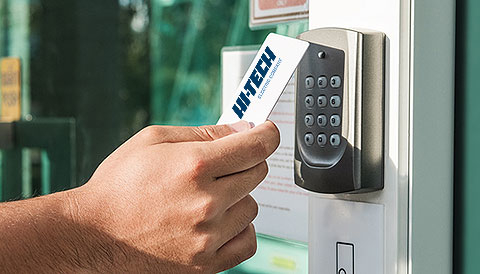 Design an access control system that secures your business. 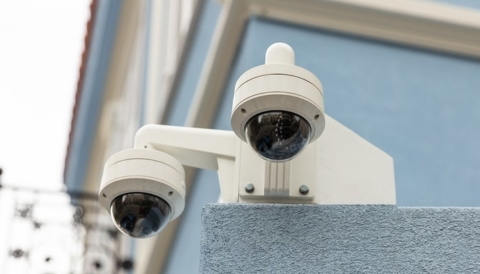 Customize a video security system for your business. 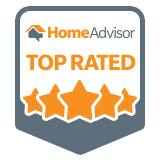 Work with the controls experts. 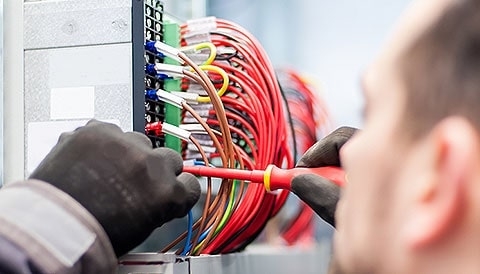 Our licensed electricians are wired for success. 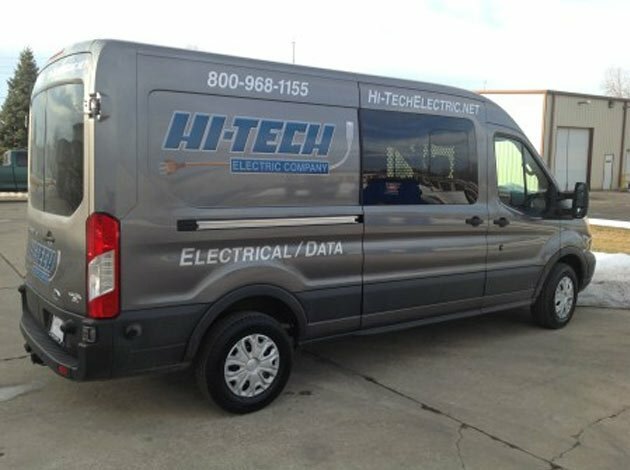 When you have electrical issues, call Hi-Tech Electric for a licensed electrician. 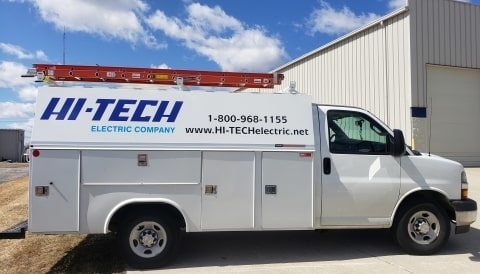 Our team is ready to assist you at your home or business; we can sort out electrical problems or expand your capabilities. 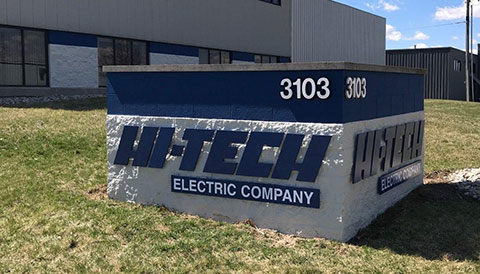 With a wide range of specialty skills, our commercial, industrial, and residential electricians make service calls throughout southwest Michigan and northern Indiana. 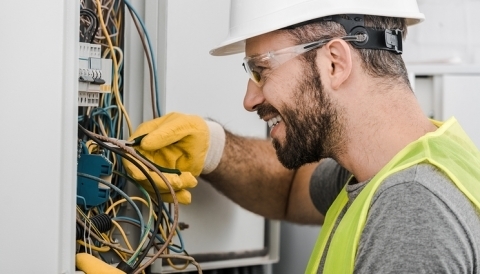 Call one of our offices today to rewire or upgrade your systems. 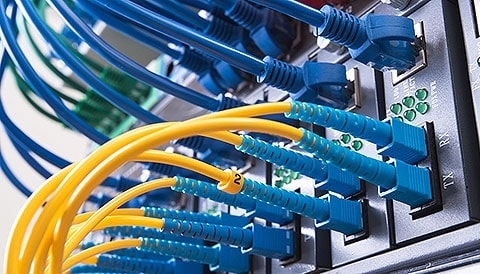 Don’t be overwhelmed by your network cabling needs – let Hi-Tech Electric get you back online. We know how vital your network is, both at work and at home. 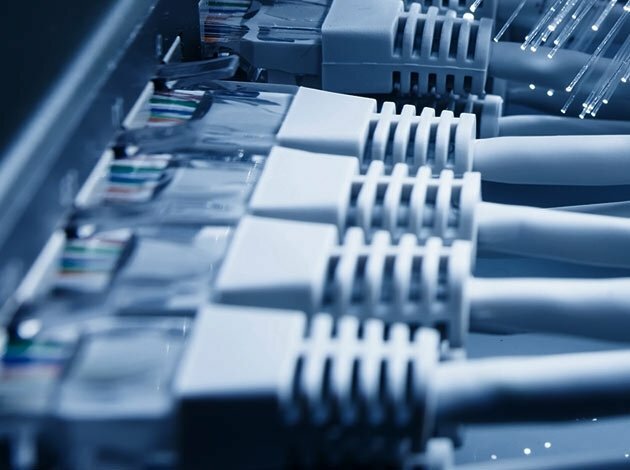 We can answer your questions, advise you on the latest technologies, and design a network that accommodates your needs: including computers, VoIP phones, access control systems, and building automation. 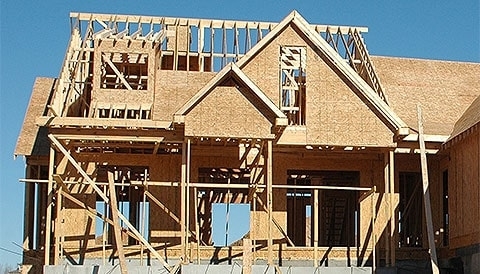 We will work with you to build a robust network that works for you.